Forbes estimates that the global cost of cybercrime will top $21 trillion by the year 2021. We tend to hear all about high-profile data breaches that affect giant, multinational corporations, but the reality is that every modern business is now vulnerable. If you have a website, you deal with online data, you use cloud systems or servers, or your staff spends hours every day tapping away at a computer keyboard, there’s every chance that you could fall foul to a cyber attack. If you’re keen to protect your business bubble, here are some security essentials to bear in mind. If cybercrime hasn’t been a priority for you in the past, you might find that an audit of your security systems flags up areas of concern. If you haven’t got robust systems and modern software in place, it’s wise to invest in tightening up security and reducing the risk of breaches. If you’re not au fait with Internet security, enlist the help of an IT firm that specializes in this area. They will be able to take a look at the programs and technology you use and provide recommendations to increase protection levels. An ever-growing number of businesses is offering flexible working arrangements, which often involves providing employees with remote access to platforms, programs, and software used in the office. If your employees work from home, or they’re out in the field, and you have systems and features in place like Microsoft remote desktop, ensure that your security measures cover the parameters of working on the go and accessing files and programs from multiple locations. Another issue to be mindful of is the BYOD, or bring your own device, trend. If you do allow employees to bring their own laptops or tablets to the office, make sure everyone is familiar with your security policies, encrypt data, and ensure the network is secured. 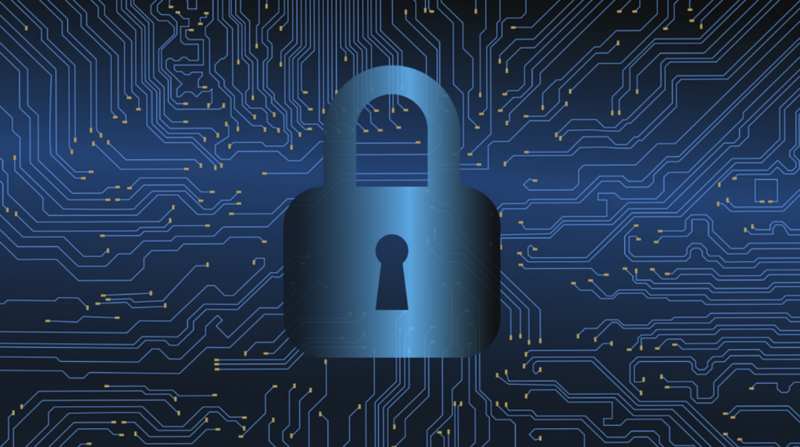 In the grand scheme of things, cybercrime is a relatively new threat to businesses, and not everyone is familiar with preventative measures they can employ to lower the risk of attacks. Provide your staff with training to help them understand the importance of security and enable them to spot potential signs of abnormal activity. Enforce up to date policies and procedures, and arrange for an expert to talk to your staff about these documents and explain how they can apply them to their day to day work life. If you don’t have an in-house IT department, it’s worth considering outsourcing IT support and system management. If you work with a firm, they will be able to secure your systems and minimize the risk of downtime, as well as providing advice about how you could improve efficiency and productivity and cut costs. Every business owner should be mindful of the potential impact of security breaches. If you haven’t given too much thought to online security in the past, now is the time to upgrade your security systems, seek expert advice and ensure your staff is familiar with potential cybercrime warning signs.